Our RCS is a plug with remote control that lets you turn on and off up to 5 appliances remotely just by pressing a button. This will save money and electricity. 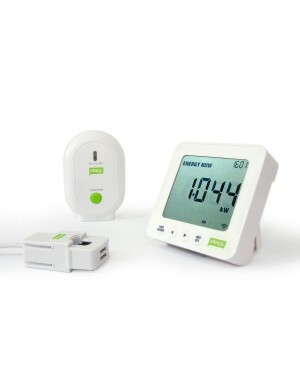 The RCS allows power cycle your electrical appliances remotely, allowing you to save energy, effort, time and money. Turn off all your appliances such as TV, computer, microwave or lamps. 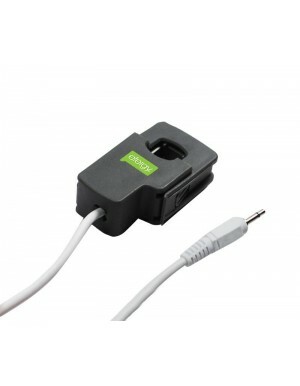 Perfect for hard to reach sockets, under desks, behind televisions or microwave. Connected to a power strip, you can turn off several appliances at once. Turn off your electrical appliances remotely just by connecting to a socket. The RCS consists of two parts: an electrical outlet and a remote control. Connecting the RCS to any outlet, you'll be turned on or off remotely. At home, we usually have the TV, DVD, TDT and other devices connected to an extension cord to connect to a wall socket. If you desenchufas the extension, you place an RCS and plug it in him, extension, you can turn on and off all devices you have connected there using the remote control.